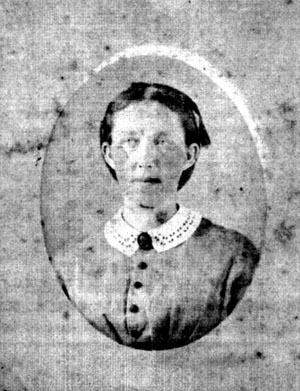 sister of John Henry Dancy. Wife of Thomas Scott (1823-1867). Ann and Thomas are buried in the Dancy-Scott Cemetery, Dancyville.